On October 28th, fifty members of The Opera Society were invited to the Coral Ridge Yacht Club for brunch to discuss plans for our 17th Annual Diva Impresario Awards Luncheon which will take place on February 9, 2010 at the Panorama Room of Pier Sixty Six Hyatt Regency. The brunch was graciously underwritten by Linda Balent, Helena Caplan, Barbara Copanos, Ande Mayhue, Janet Mehner, Barbara Parent and Isobel Sturgeon. President and Luncheon Chairman Barbara Parent welcomed everyone. Event Founder and Luncheon Chairman Barbara Copanos then asked the honorees to stand to be recognized. 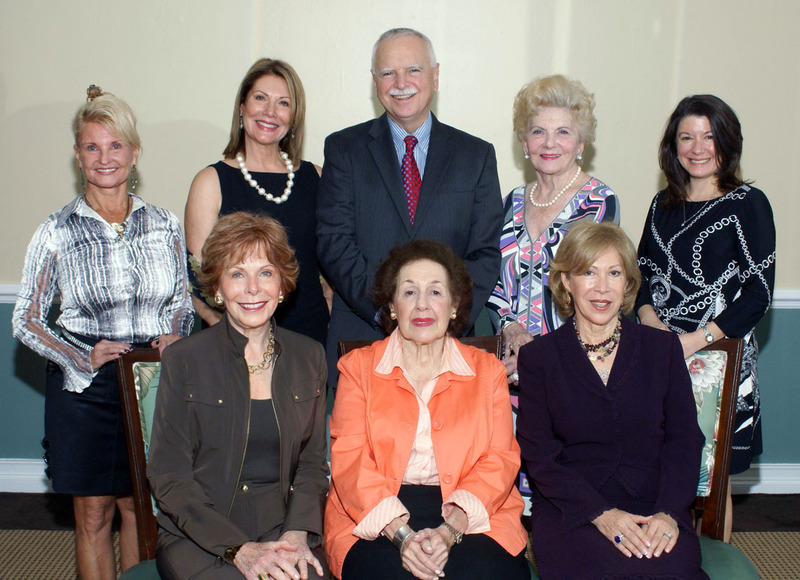 These included Robert M. Heuer, celebrating 25 years as General Director and CEO, Florida Grand Opera, Grand Diva Irene Patti Hammond and Divas Liz Hopwood, Beatriz La Rosa, Isa Leibowitz, Tracy Nichols Roloff, Loretta Slater and Betty Young. All attendees received an informational packet and plans were discussed for the Souvenir Ad Journal, Underwriting, Raffles, Silent Auction and the invitation mailing. Following the brunch, a beautiful group photo with all the ladies in gowns and the gentleman in a tuxedo was taken at the Josephine S. Leiser Opera Center by Tiffany Photographic Studio. Reserve your seat at the luncheon by clicking here.